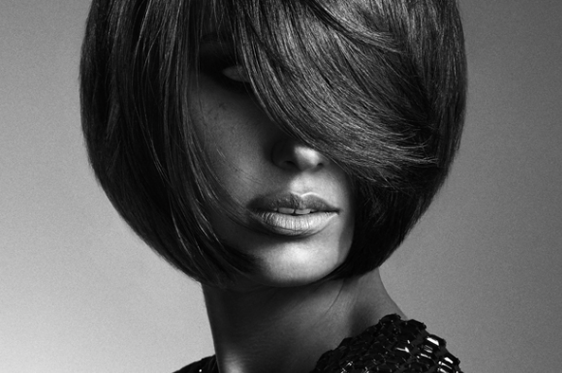 Shear Indulgence Hair provide a luxurious salon environment with gold class hairdressing services. Through our team of expert sylists and colourists we provide precision style cuts and on trend colouring combined with fashion inspired styling to deliver the ultimate hair and beauty experience. A quick boost treatment. Moisturising or Protein. Hydrating Shampoo, Rebounding, Massage & Blow-dry. Although every attempt is taken, Shear Indulgence accepts no responsibility for any garmets that may be damaged during services with our salon. Shear Indulgence will not refund or excahange on change of mind. If you insist on a service against hairdresser's advice, Shear Indulgence accepts no responsibilty. Shear Indulgenc will take every effort to correct hair that has been compromised as part of a service. Due to heath regulations, any client that has headlice can not be recieve any service. Shear Indulgence reserves the right to refuse services and entry to any individual that displays unacceptable behaviour. Shear Indulgenc gift certificates are available from the salon at any time. A Shear Indulgence gift certificate can be made for any value to use on our amazing hairdressing services and our specialty services such as balayage, fashion colouring and our luxurious treatments. Shear Indulgence Salon is dedicated to training our hairdressers and apprentices so they are at the forefront of cutting, styling and colouring techniques. To do this we require training models for our staff to hone their skills and to practice perfecting their art. If you are interested in becoming a training model you will benefit from receiving our high-quality services at a fraction of the price. All of our training nights are supervised by a senior hairdresser and all care is taken to provide you with a great service.